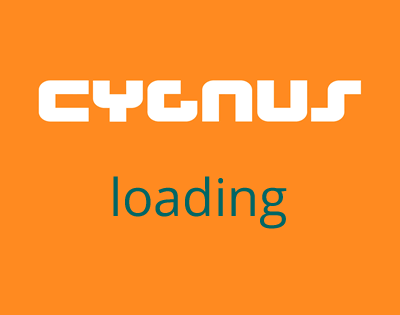 Cygnus have been repairing surf boards for many years,both custom and moulded boards. many repairs can be carried out with ease yourself.So w have listed products that are easy to use and do not require a high level of skill or tools. If you are way you don't want to be off the water and for that reason for smaller Dings we recommend the range of SolaRez Products,These are a UV cure product and cure in minutes,so you can get straight back on the water in minutes.If the damage is to bad you can drop the board into us for a profesional repair. All our prices asre inclusive of UK delivery,so what you see is what you pay!